Bloodbath vocalist Nick Holmes (also of Paradise Lost) is our guest this week. We discuss the North American tour Bloodbath are about the embark on, his passion for Florida death metal and horror films, his fear of checking Twitter after a night of drinking, the challenge of writing “gore” lyrics and an update on the new Bloodbath record. 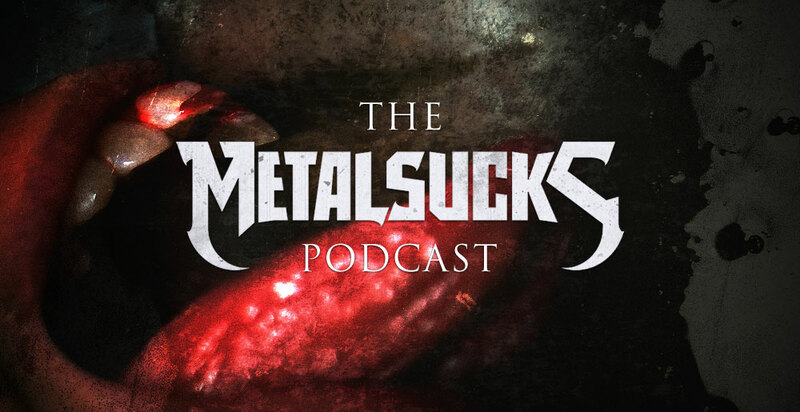 Meanwhile Petar, Brandon, and Joz discuss MS co-founder Vince Neilstein’s claim that Ghost will be the next arena rock band, the newly announced Pig Destroyer record, Maynard’s plea on stage for his bandmates to finish the Tool record, and much more.